Grandma's Vanilla Pudding | Registered Dietitian Approved! Registered Dietitian Approved Healthy Dessert! Looking for a high calcium dessert? Homemade pudding is much healthier than store-bought packaged pudding. 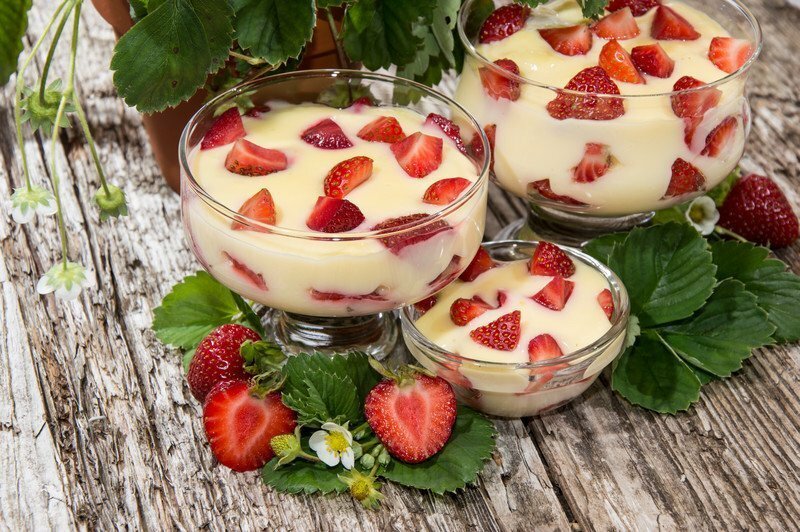 Try my Grandma Viola’s classic vanilla pudding. She would serve this with a raspberry fruit sauce or stewed rhubarb. You can also enjoy this plain, with fresh berries or top this with sliced banana and a spoon of shredded coconut. Enjoy this simple Registered Dietitian approved healthy dessert. Mix cornstarch and sugar together. Add milk and stir until dissolved. Cook on the stove in a pot until thick (be sure to stir occasionally while cooking). Whisk in beaten egg quickly. Cook another 1 minute and stir in vanilla and butter. Cool. 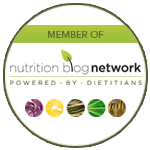 Looking for more healthy eating recipes by Registered Dietitians? 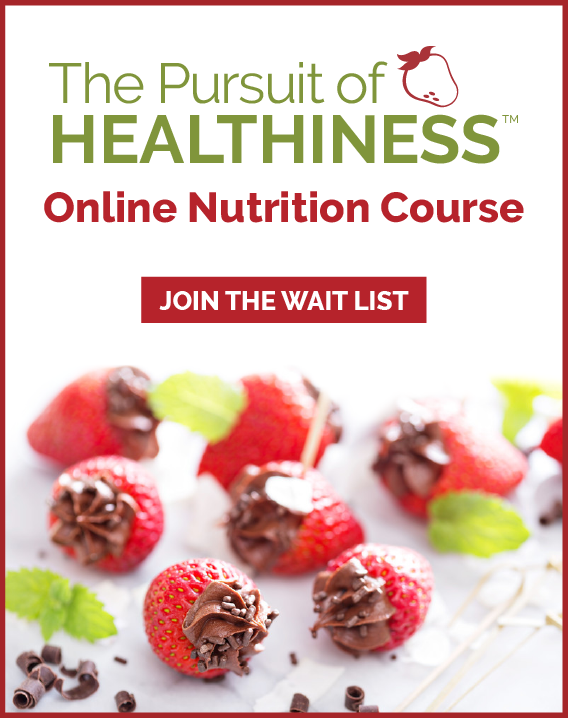 Sign up for our weekly newsletter for a healthy recipe of the week (and nutrition articles and videos with a balanced living philosophy to help encourage healthy habits but still save room for your favorites). 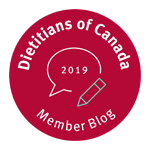 Our nutrition newsletter is written by the Calgary nutritionists on our team who each hold a professional Registered Dietitian license to ensure you are getting credible advice. Click here to sign-up for our free weekly nutrition newsletter: Nutrition Newsletter by our Dietitian Calgary team.